Disclosure: I received a free product sample to facilitate my review. I received no other compensation and all views expressed are my own. 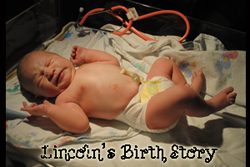 Welcome to the Lucky Little Ones giveaway hop with Irresistibly Green, Just Add Cloth, Our Piece of Earth, and a collection of other awesome parenting bloggers. This hop is all about your little infants and toddlers! Aren't they lucky? 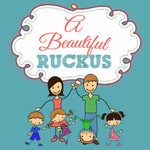 Each blog is offering a baby or toddler related prize valued at $20 or more for you to win for your lucky little one! 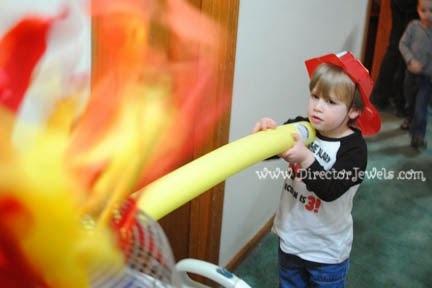 I have so much fun planning birthday parties for my kids. I love picking a theme and spending lots of time trolling Pinterest to find all of the perfect elements to put together the party. Lincoln turned three last month, and I debated a long time before finally settling on a "firetruck" theme for this year's party. I knew I wanted him to have a special outfit to wear at his party, and I searched for a long time before I found the birthday shirt I loved at Zoey's Attic Personalized Gifts. 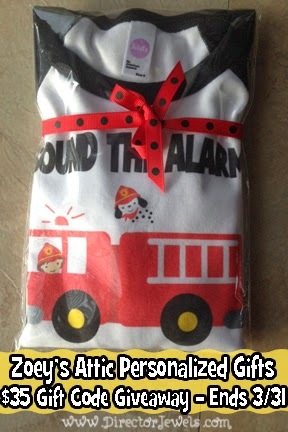 We received this adorable Firetruck Raglan shirt for Lincoln to wear at his birthday party. It was the perfect birthday boy outfit! 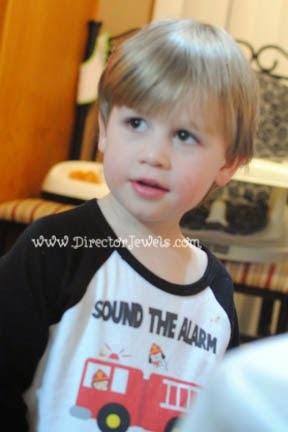 The firetruck design and personalization are digitally printed on the shirt, and I was very pleased with the quality. 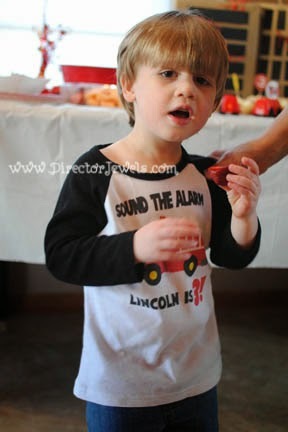 The shirt is super soft and comfy, and Lincoln (of course) thinks it's awesome to have a shirt with a firetruck on it! 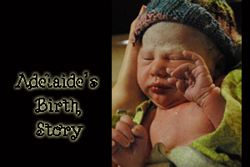 Erin Delanty, the owner of Zoey's Attic, was inspired to open her business after the birth of her daughter in 2006. In addition to birthday shirts, she offers a wide variety of unique Big Brother/Big Sister shirts, Sibling shirts, Maternity shirts, Holiday shirts, personalized pillows, and so much more! The selection is amazing - I think there is something to fit any occasion or theme! I do recommend checking the size chart before you place your order, since personalized items are not so easily exchanged if you happen to order the wrong size. Lincoln needed a bigger size than I would have anticipated in this particular shirt. It has enough room that he should be able to wear it for the rest of this year. Who says a birthday shirt can only be worn at a birthday party?! Another huge bonus when you're ordering personalized clothing for preschoolers - chances are, they're learning letters and maybe even beginning to recognize those used in their names. Having a personalized item helps reinforce their learning and makes it fun for them to point out the letters they know throughout the day! Our little firefighter looked the part in his birthday shirt, and we couldn't be happier with it. His party was a smashing success! You can follow Zoey's Attic and keep up with the newest product releases and updates on their Blog, Facebook, Twitter, and Pinterest. 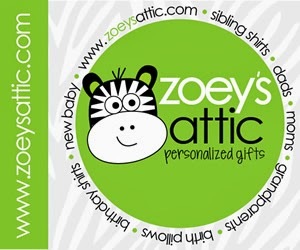 One Director Jewels reader will win a $35 Gift Code to Zoey's Attic Personalized Gifts! This giveaway will end on March 31 at 11:59pm CST. This giveaway is open to US readers only. Winner will be emailed and will have 48 hours to respond or prize will be forfeited. You can enter the grand prize giveaway here. Be sure to hop to the other blogs below for a chance at their fun prizes! Disclosure: Prizes ship directly from sponsor unless otherwise noted. Irresistibly Green bloggers are not responsible for prize fulfillment. Please contact the blogger through whom you won a prize should issues occur. Grand prize is fulfilled via Irresistibly Green and is available to U.S. entrants only. All prize winners are chosen randomly and notified via email. Thank you to Zoey's Attic Personalized Gifts for providing my review shirt and the giveaway prize! I received no other compensation and all views expressed are my own. For more information, you can read my Giveaway Policy and my Disclosure Policy. I Love The Big Sister Girl Shirt And The Maternity ShirtS! Adorable! I love the My First Easter bodysuit personalized bodysuit or tshirt for your little girls first Easter. I love the pillow cases, the airplane one is so cute! I like the Baby hatching this season or due month pregnancy announcement bodysuit. I really like the custom pillows and pillowcases. I tally like the bug brother little brother booked set! I like the ballerina/dance T-shirt. My daughter wants a ballet birthday party, so it would be perfect. I love the dump truck shirts, but I really love that you can get big sister, big brother and baby shirts. I love the Big Sister Super Hero shirt! I would love to need to get one someday! I love the Circle monogrammed personalized standard size NAVY pillowcase!! I love the worlds sweetest big sister shirt! the sibling sets are so cute! I like the custom pillows. Thanks! My favorite item is the St. Patrick's Day big brother to be little shamrock pregnancy announcement raglan Tshirt. I just emailed them to see if it can be made into a big sister shirt, I love it! How can you pick just one thing! Everything is absolutely adorable. 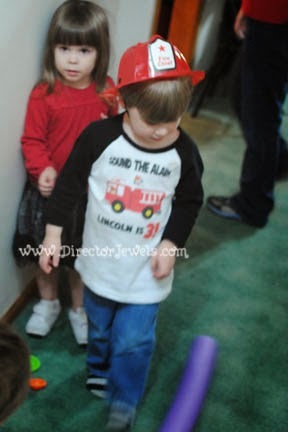 I loved the pictures of Lincoln's firetruck party. I'd probably buy personalized t-shirts or a stuffed animal. Back to school shirt first grade rocks personalized children's Tshirt. I love the pillowcases, we're getting ready to transition to a "big girl bed" and the princess one would be perfect for her bed! I like the pillow cases--like the princess and the monkey. I love the multicolor circle sibling set tees. I love the big sister to be whimsy bird pregnancy announcement! I like the personalized "I'm a night owl." I like the Birthday girl lollipop and cupcake birthday sweets Tshirt. I love the Biggest, big, and little brother dinosaur three sibling Tshirt set for my 3 boys. I like the Purple, Orange and Yellow Monster Tooth Fairy Pocket Pillow . I like the Baby Football and leggings set! I love the Red Monster Tooth Fairy Pocket Pillow by Fang Dangles™! I love the Great Sisters/aunts shirt!! I really like the Birth announcement canvas print GIRLS woodland friends custom DARK birth announcement poster. How creative and adorable! I like Whoo's the Birthday Girl Owl print shirt. I like the rainbow travel pillow. That would be so nice for car rides. I really like the Acorn doesn't fall far from the tree custom shirts, they are so cute! i like the kid's birthday 'does this shirt make me look...' teeshirt! I have a bunch of favorites in the sibling t-shirt category. I love the fish sibling t-shirts and the monster ones. It's hard to choose just one favorite product. I love everything. I like the Best moms get promoted to grandma tote ORIGINAL design personalized tote bag. I like the Birth announcement pillow puppy dog custom throw pillow with pillowcase. Thanks. I like the Customized grandma established 2014 Tshirt. I like the Big brother personalized all star baseball raglan Tshirt and the Big brother construction truck DARK Tshirt. My favorite product is the Personalized princess birth announcement bodysuit and leg warmer set!! I'd LOVE this for my little princess! I like First birthday shirt boy any age can you dig it dump truck personalized Tshirt and I bought it. I like the hoot teacher tote.